Vivo Y81 has a 6.22-inch HD+ (720x1520 pixels) IPS display with a 19:9 aspect ratio protection powered by an octa-core MediaTek MT6762 Helio P22 processor with 3GB of RAM, and 32GB of inbuilt storage. Storage is expandable via microSD card (up to 256GB). 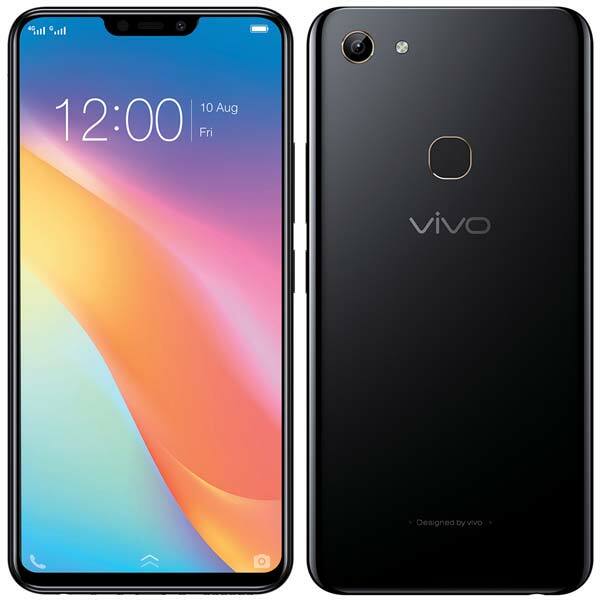 Vivo Y81 comes in Black & Gold colors priced at 12,990.